Light It Up Electric is a Full service electrical company in Chico CA with more than 12 years experience. We specialize in residential and light commercial projects. We pride ourselves in energy effieciencies: basically, we help people save money. 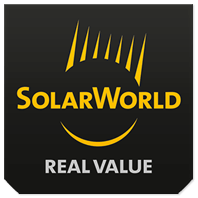 We offer complete solar systems that are made just for your home, custom designed based on your power consumption needs to maximize you return on investment. Typically, a high-performance system can reduce your energy bill by 40%-60%.